Pleven is a city of millenial history. 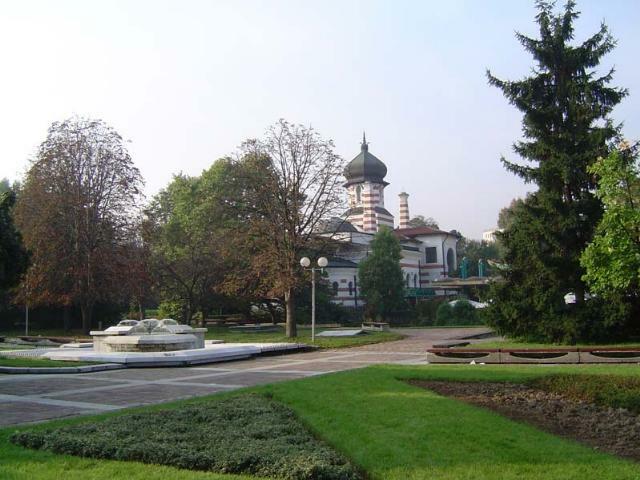 It is located in the middle part of the Danube plain. During the ages different cultures flourished on the territory of the district – prehistoric, Thracian, Roman, Byzantine, Bulgarian, and Slavic. 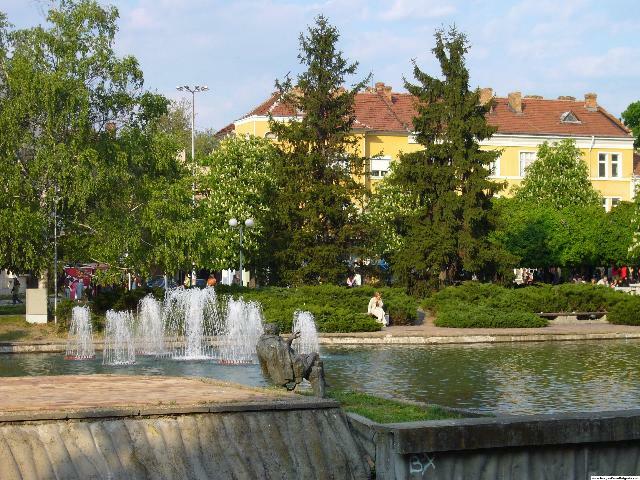 The city received the name Pleven after the settlement of Slavs and Bulgarians in 6-7 century. 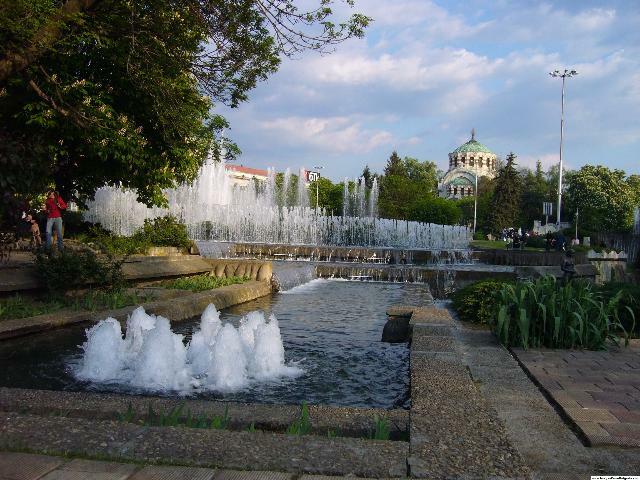 The name of Pleven became world-famous in the time of the Russian-Turkish war of 1877-1878. 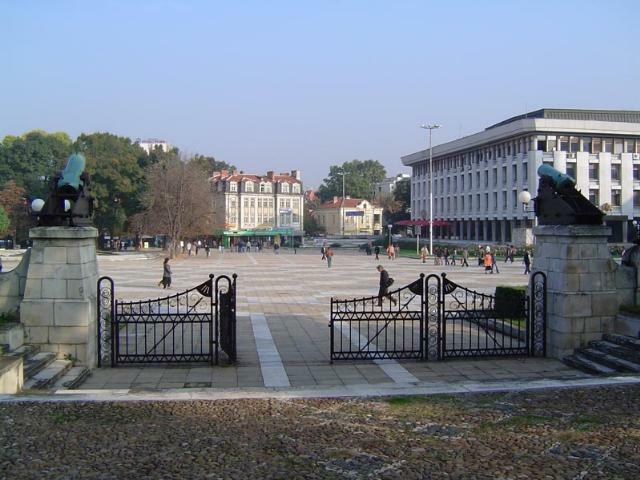 On 10 December 1877 the victorious end of the war was decided with the liberation of Pleven. The tourists can stay in first-class hotels and enjoy the beautiful natural sights, as well as look at interesting cultural monuments. 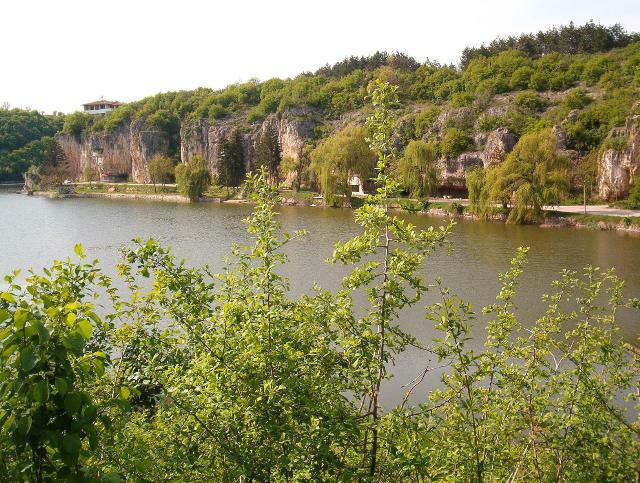 The natural reserve in the “Chernelka” locality is one of the favourite places of nature-lovers with its unique combination of scenery, archeology, and originality. 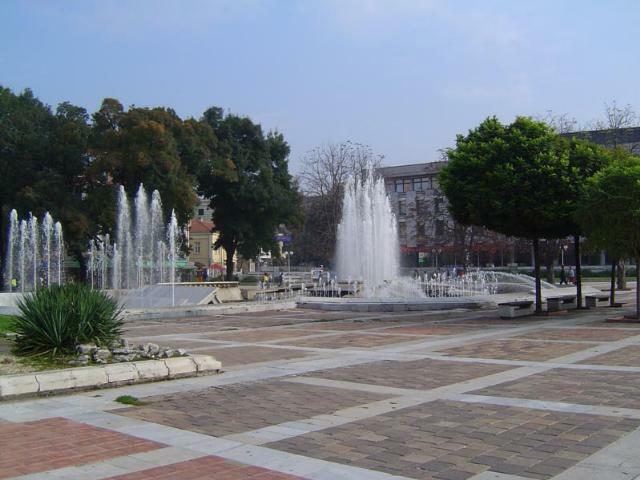 Park ”Kayluka” offers excellent conditions for active rest and tourism. 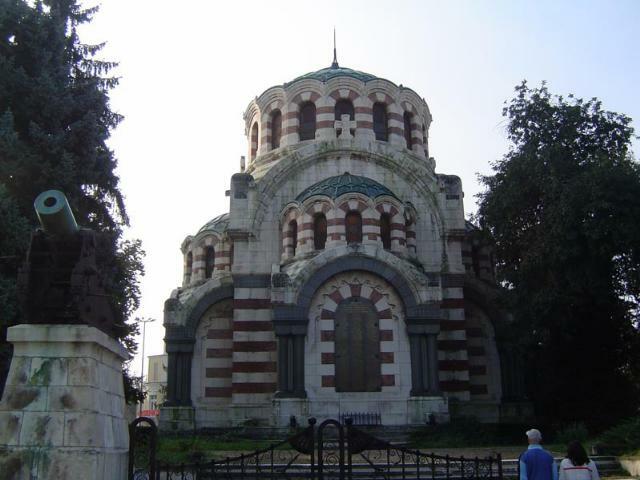 The Bone-vault, the museum house “Stoyan and Vladimir Zaimovi”, as well as the one and only monument Panorama – Plevenskata epopeya – 1877, in which moments of the seige of the city of Pleven and the capitulation of the Turkish army have been re-created in three-dimensional form, cam be found in the “Skobelev” park.